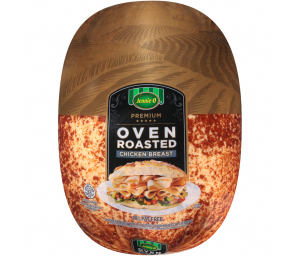 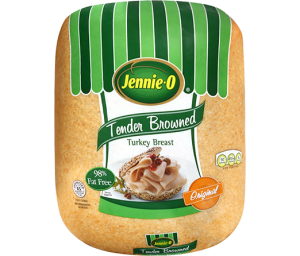 Whether you’re looking to cut back on gluten, fat or calories, turkey is a great solution for eating nutritious meals without sacrificing taste. 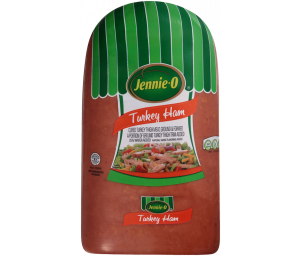 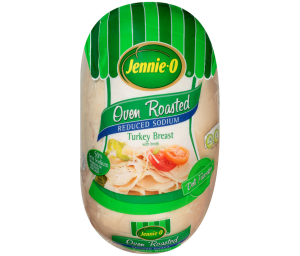 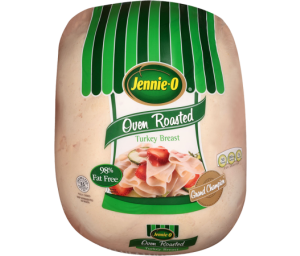 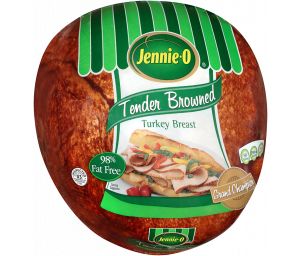 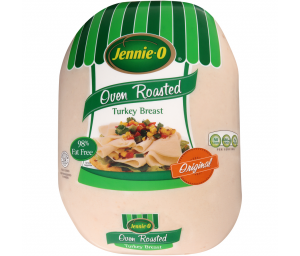 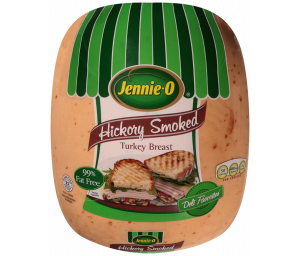 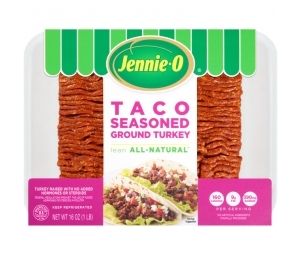 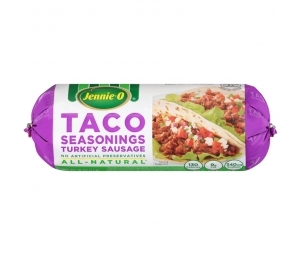 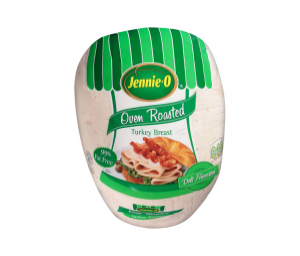 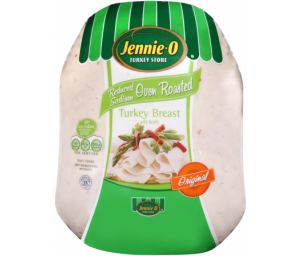 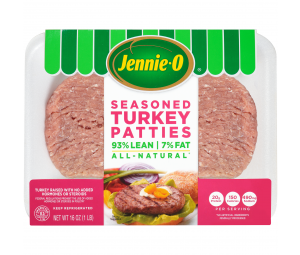 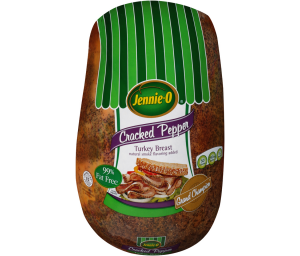 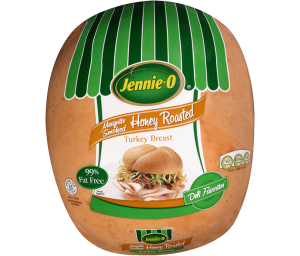 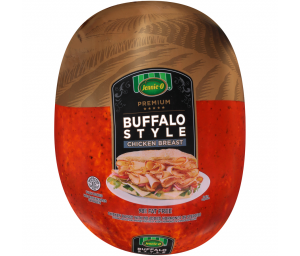 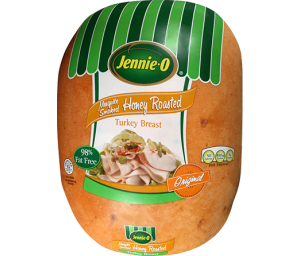 Jennie-O® products could be considered a better alternative! 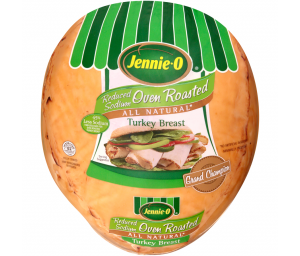 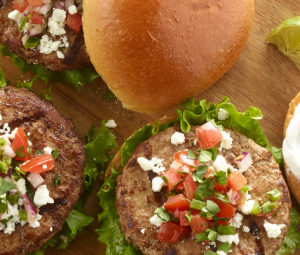 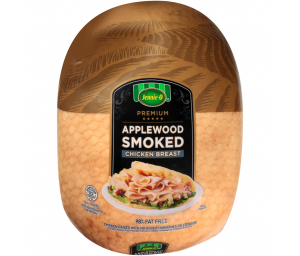 Incorporate turkey into more recipes for a positive lifestyle change!